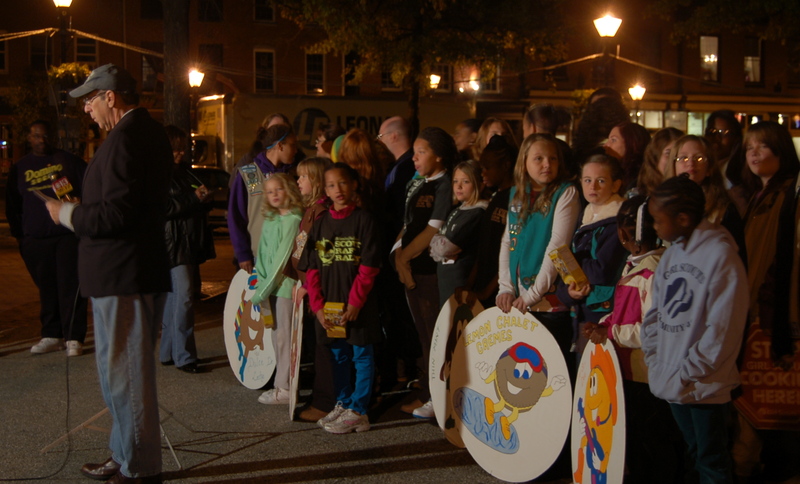 Girl Scouts from across central Maryland gathered in Fells Point this morning to join Ron Matz, the host of WJZ 13’s Manic Monday, to welcome in the new week and to promote cookie booth sales. Check out the video here. Cookie booth sales start October 25th! Find a booth sale location near you.